Pearl Izumi has been in the cycling and triathlon industry for over 50 years. They sell quality, top-of-line cycling and tri wear at reasonable prices. The Pearl Izumi Attack bike shorts are their most basic professional-grade bike short, and at a reasonable $60-$80 (but often found on sale), cyclists and triathletes alike can’t get a better short for the money. The Pearl Izumi Attack is a perennial favorite of the “weekend warrior.” The Attack bike shorts provide function and durability with features usually only found in higher-end shorts. The Attack shorts are a good, versatile pair of cycling shorts from a maker with a strong reputation. We interviewed many top triathletes and top cyclists to get their input on the Pearl Izumi Attack shorts. Most of them agreed that the Attack shorts are a strong but functional short all-around, one that firmly occupies the mid-range of the shorts market, and had no real complaints against them. They appeal to both the entry-level and experienced athlete as far as quality and performance. 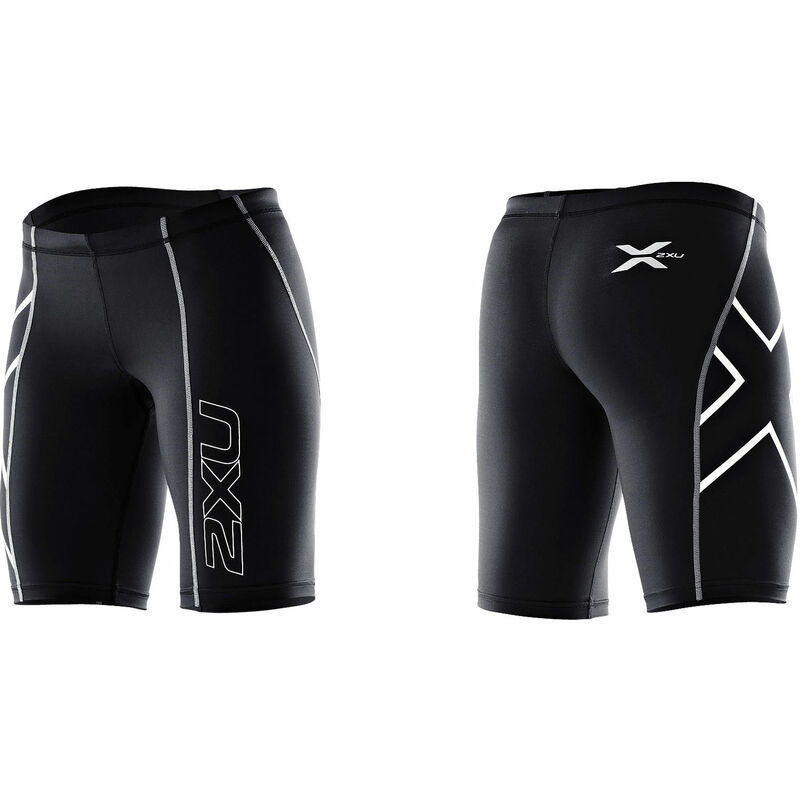 However, if you are a hard-core rider who routinely does extremely long distances, these shorts might lack some of the bells and whistles that come with more expensive cycling shorts. Depending on what you’re looking for though, these shorts might be a nice option for you and are going to hold up well in many situations. 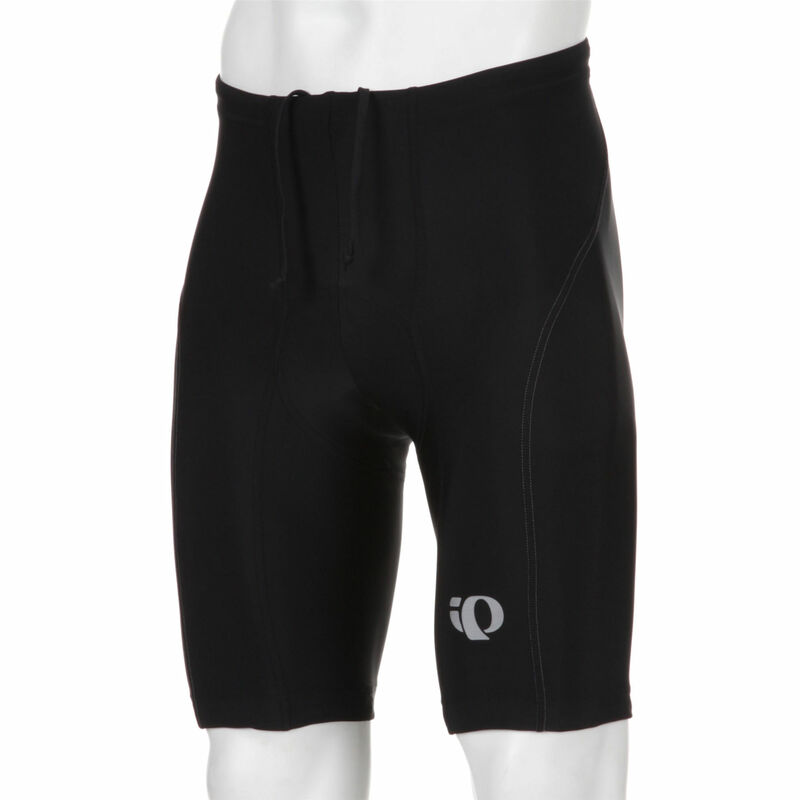 Many athletes agreed that these shorts were a lot better than Pearl Izumi’s Quest shorts. They felt the Attack did a better job of wicking any extra moisture away and has a slightly stiffer feel, often something that people appreciate on longer rides. Users reported that the Pearl Izumi Attacks moved along with their bodies in every way, which resulted in an easier, more efficient ride. This is no doubt a result of the 8-panel construction (as a reference, many lesser shorts have 4 or 6-panel construction which reduces the flexibility in movement — it can cause you to feel like you are “fighting” with the shorts.) 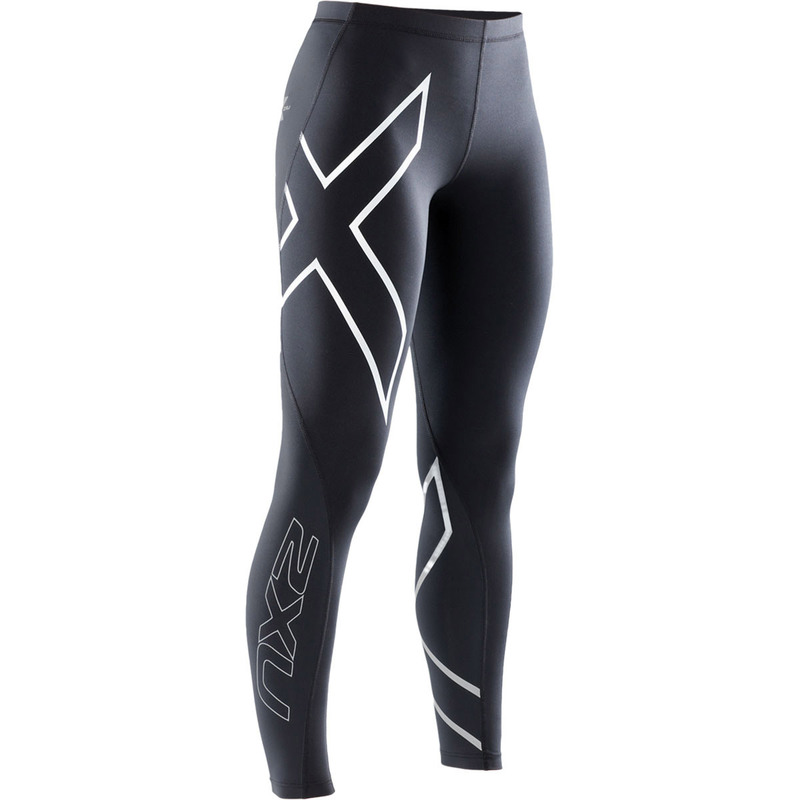 All our riders agreed that the Attack shorts were great for longer, harder rides. The Pearl Izumi Attack does have one potential downside for some folks. The Attack shorts lack a drawstring. Instead, it features a gel-grip waistband. That waistband offers adequate support for most cyclist (us included) but if you are someone who insists on having a drawstring, it is important to note (it should be pointed out that we are not seeing that many cycling shorts made with a drawstring these days, so PI’s design is somewhat the norm). For some athletes, no drawstring is actually a good thing, or it they really have no strong preference at all. However, a few of the athletes we interviewed didn’t like the fact that it did not have one. 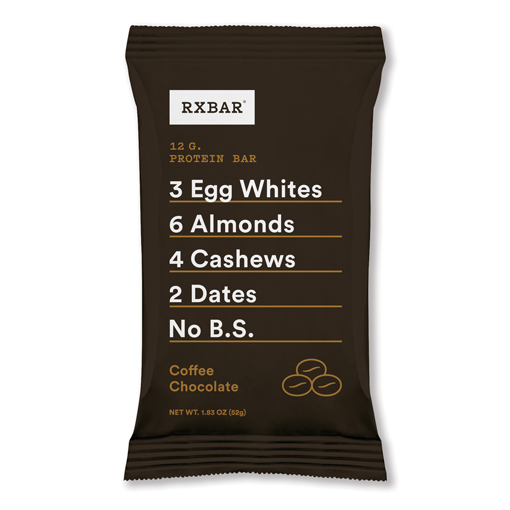 We don’t have a strong recommendation either way on if you need one or not — it is really a matter of personal preference and one that is developed over time. If you feel a drawstring is necessary for your body type, or you have trouble with your cycling shorts staying in position on rides or during spin classes, these shorts may not be for you. We find the 3D Race chamois to be effective on many types of rides. 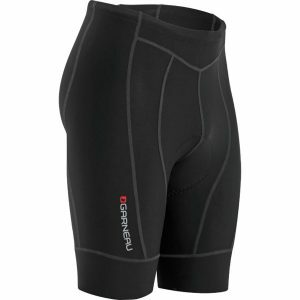 The Pearl Izumi Attack Shorts were rated very high in the comfort category. 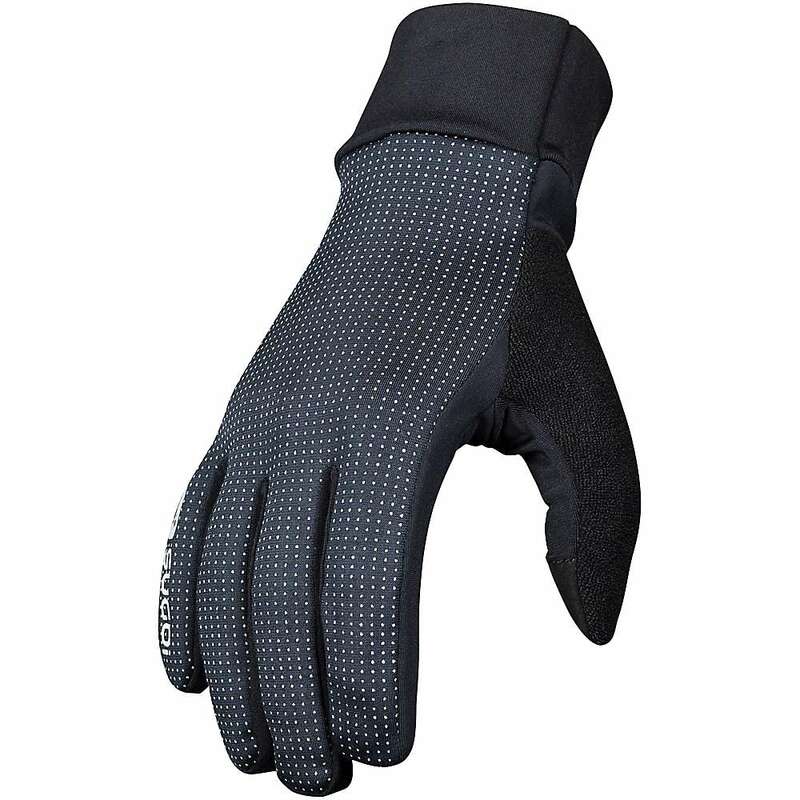 Their anatomic 8-panel design eliminates any uncomfortable inseams, as well as potential pressure points. Their seamless 3D race chamois has 13mm contoured padding to prevent friction points and provide protection in select areas. 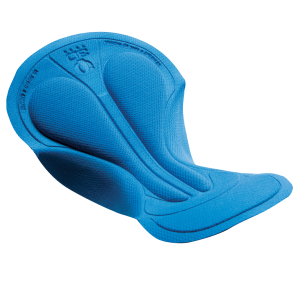 Our athletes felt that the chamois’s differentiated paddling levels relieved pressure points, something that we have found Pearl Izumi tends to do a very nice job with. We like the 9″ inseam as well, but that is also a matter of personal preference. That length inseam allows for a little more support in the leg, and lets the leg grip hit the quad at a narrower spot which is usually more comfortable for the rider. Very practically speaking, the longer inseam is also nice because it protects more skin against the sun or abrasions from obstacles if you are riding on trails. Many of our athletes loved the silicone grippers at the leg hems. The grippers hold the Pearl Izumi Attack bike shorts in position for the entire ride. However, the main thing we liked about the shorts was the stretch and reliability of the materials that they provide. For just a few dollars more, you’ll get a higher quality chamois that won’t bunch or “bead” because it has spandex in it. 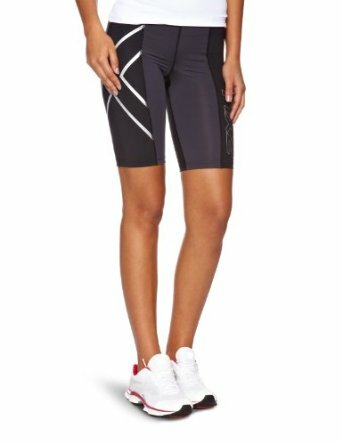 The Pearl Izumi Attack shorts feature flatlock seams that decrease the likelihood of uncomfortable chafing. 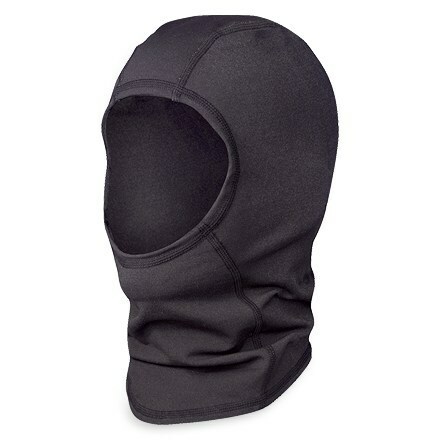 They also showcase reflective elements that boost an athlete’s visibility at night and/or during bad weather. 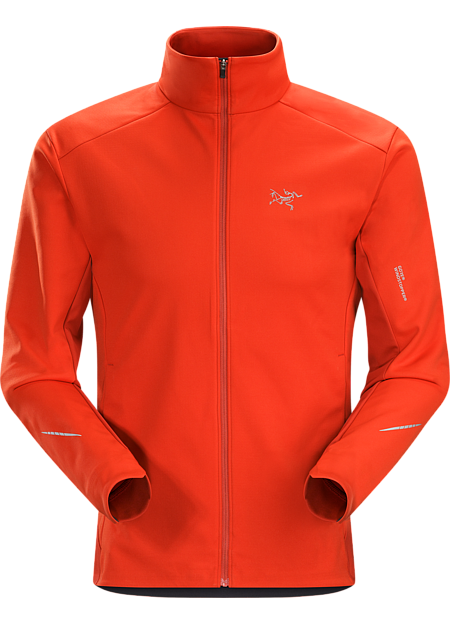 The 8-panel construction makes it a highly functional and comfortable garment, and we like the Race 3D chamois that proves a good cushion in many types of rides. We love the PI Attack shorts, but if you want to compare them to something, the LG Fit Sensors are a very nice short at the same price point. Honestly, we think the Attack shorts are at or near the top of the class for their price point. However, there a couple models that give them stiff competition, if you wanted to compare. One would be the Louis Garneau Fit Sensor (find here), a nice garment that features a seam-free inner leg and high-tech seat pad. We trust the LG brand and we think they crank out good gear. 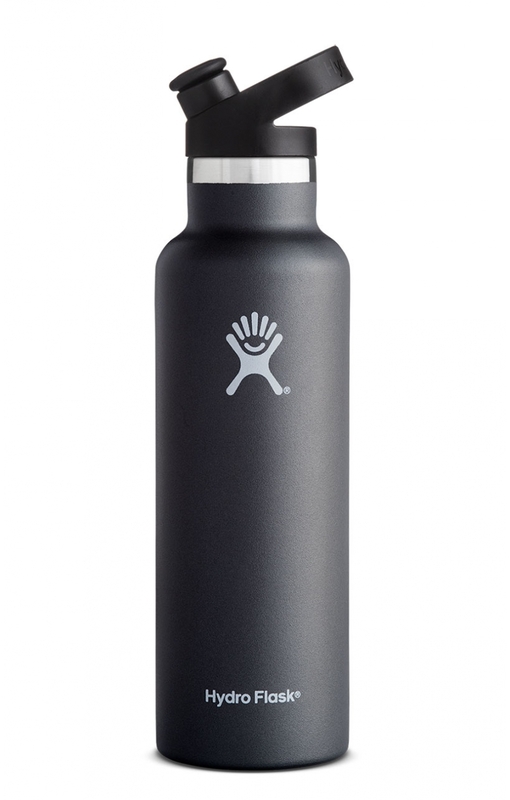 We also like the Craft Active lineup (here), with a longer 9-inch inseam and very comfortable leg grips. For more ideas, refer to our piece on the best bike shorts on the market. These are the best professional-grade cycling shorts for the price. All our athletes reported comfortable, long rides. Some riders who used the shorts for their routine 50-60 mile rides reported no chafing, and no discomfort. One beginner cyclist was absolutely shocked that he wasn’t sore at all after his first 30 mile ride, a sign that the shorts are a step up from other models currently on the market. If you decide to go with these shorts, make sure you follow Pearl Izumi’s care directions. The Attack shorts, along with many of their products, need to be hand-washed or washed on a gentle cycle with “free” and “clear” detergent. If you don’t follow their advice, the shorts will not perform as they were intended to and could wear-out prematurely. The first place you typically see premature wear is around the seams, which quickly leads to the shorts not being usable. Overall, the Attack shorts are a great cycling short for the money. 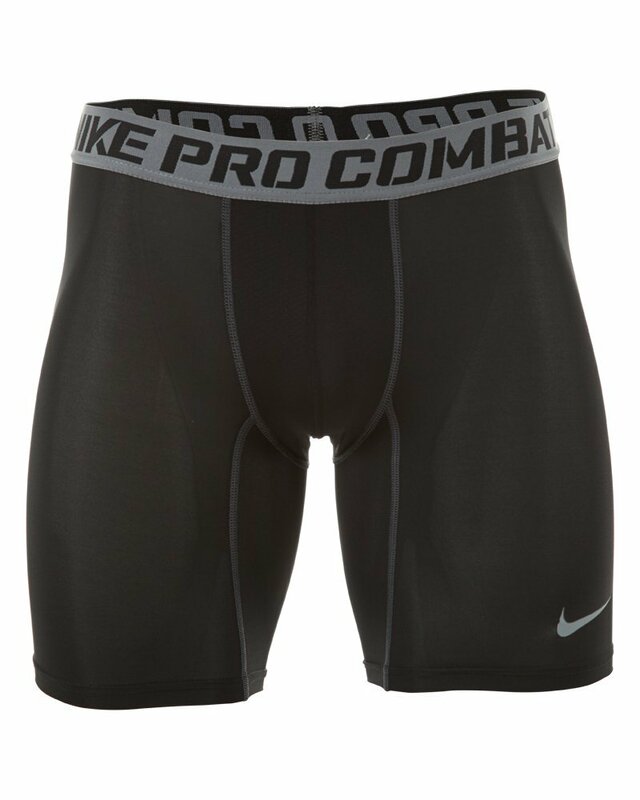 If you’re looking for a professional-grade pair of cycling shorts, you will be hard-pressed to find a significantly better short for the same money. With a brand like Pearl Izumi, we always expect the best given their reputation and strong track record. Pearl Izumi entered the US market in the early 90’s and have really focused on having quality products ever since, and these shorts are no exception. You can find the PI shorts at the best prices here. Do you own a pair of Pearl Izumi Attacks? If so we’d love to hear from you!